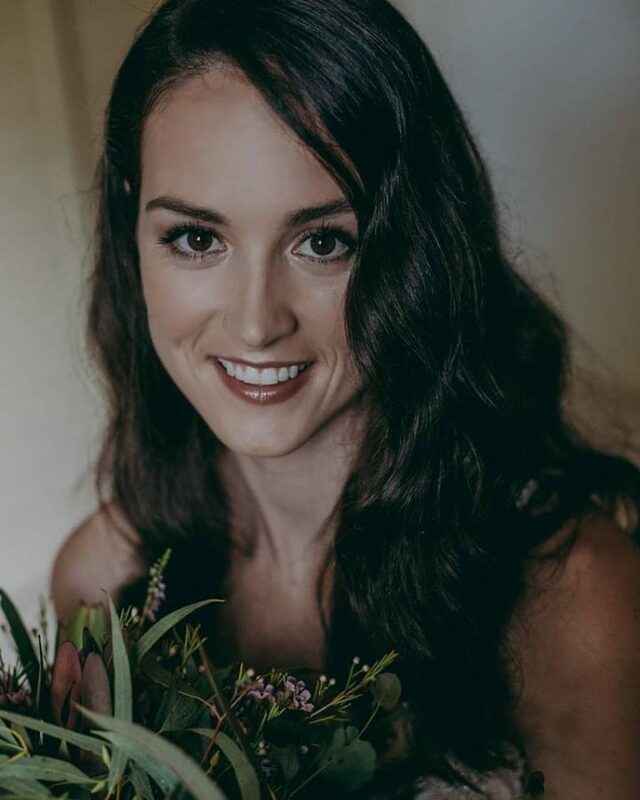 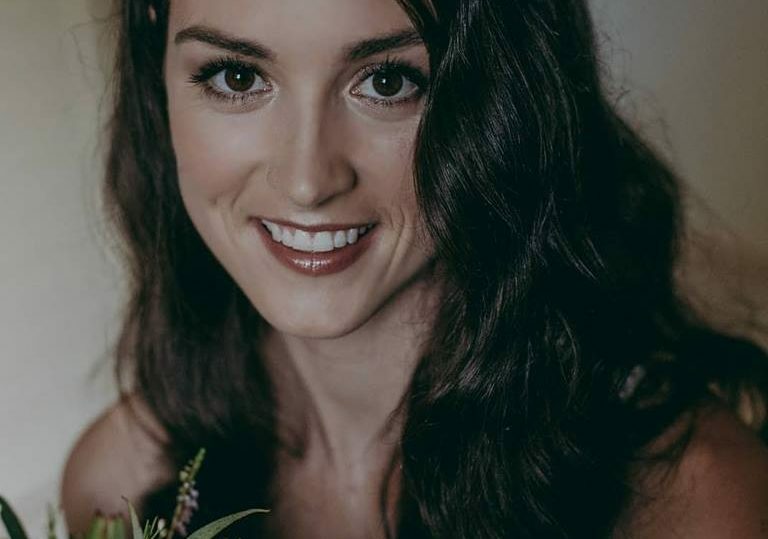 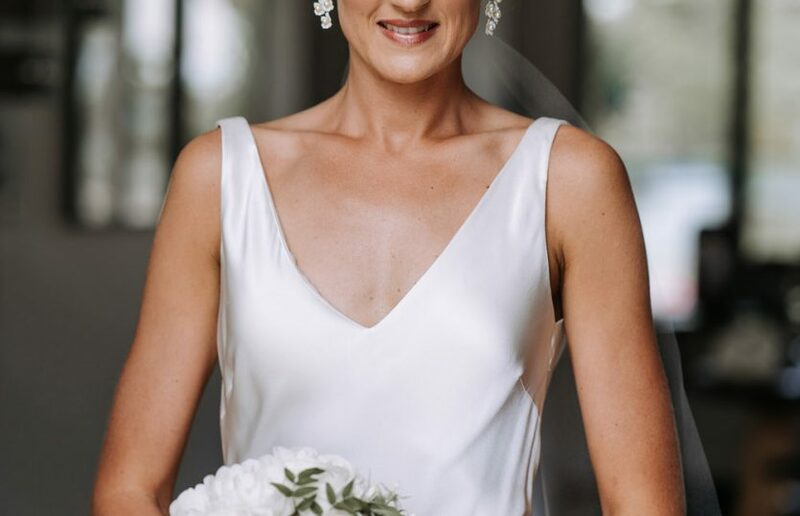 Your wedding hairstylist on the Sunshine Coast and surrounding Hinterland. Wedding hairstylist, Hair by Nicola, creates beautiful wedding hairstyles… perfect for your wedding day. 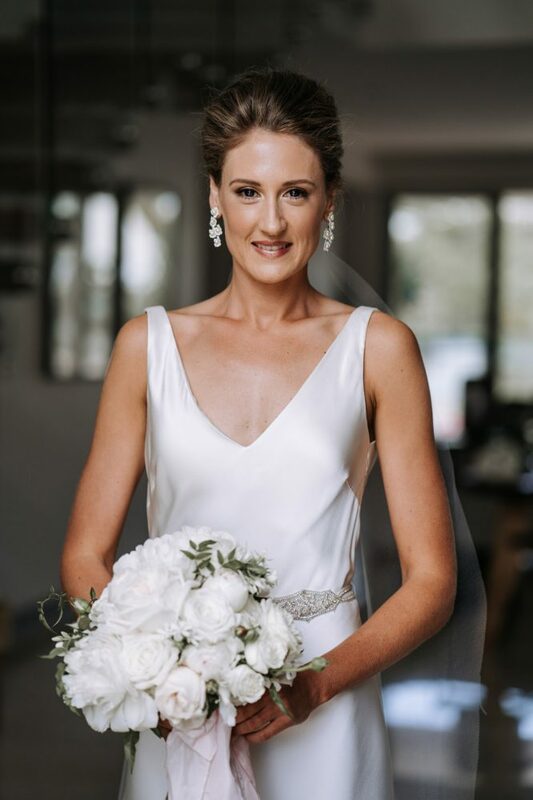 Natural, elegant and bespoke styles by a very accomplished wedding hairdresser. Attention to detail while fashioning your unique wedding hairstyle… natural, vintage, glamorous or somewhere in between. 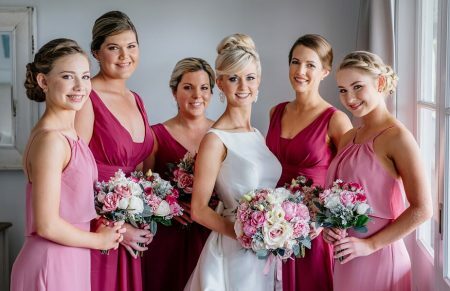 Only 1 wedding a day is booked – so get in quickly to avoid disappointment. 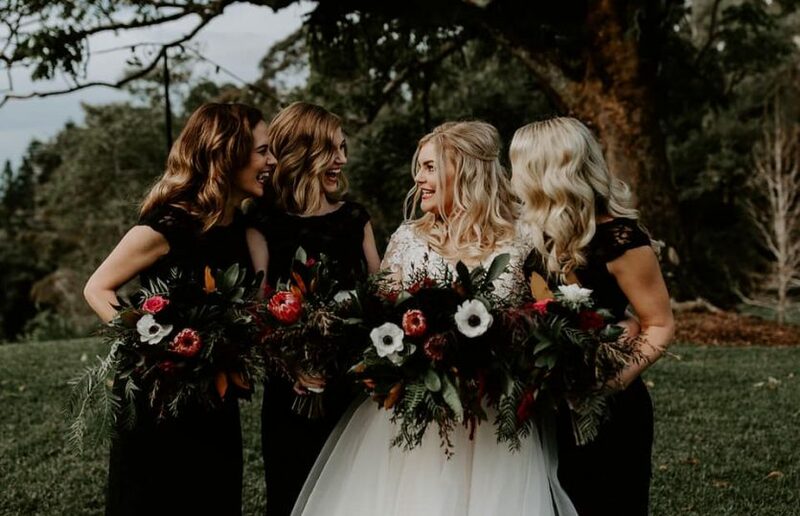 Based out of “Hunted Concept” Maroochydore for you wedding hairstyles trials, and travelling to you on your wedding day.